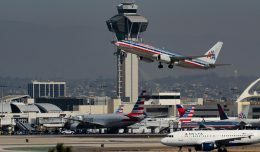 The Federal Aviation Administration will soon issue a $25 million civil penalty against American Airlines for maintenance issues that forced the carrier to ground its entire fleet of 300 MD-80 jets in 2008, according to a Wall Street Journal report. 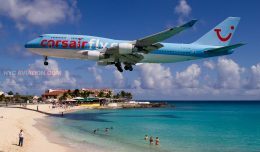 Such a fine would be nearly three times larger than the current record civil penalty of $9.5 million, issued against Eastern Air Lines in 1987 for delaying required repairs. 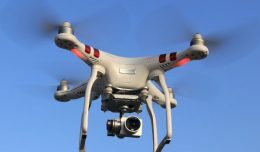 WSJ reports that FAA officials are seeking to set an example out of American, with some experts predicting a fine as high as $30 million. 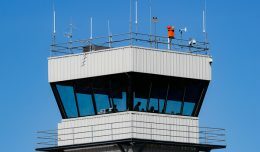 Proposals of a $100 million fine were reportedly rejected by senior FAA officials. 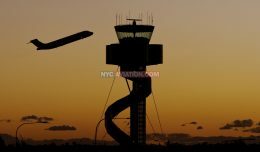 Though rarely followed to the tee, FAA rules dictate that airlines can be fined up to $25,000 for each offending flight. American operated over 15,000 flights on MD-80s without required wiring modifications, which would add up to a $375 million penalty. 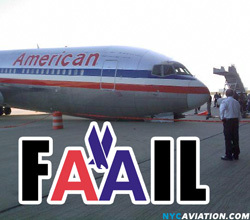 American is expected to attempt to negotiate the fine when it is issued, as airlines have done successfully in the past. In 2008, Southwest Airlines convinced the FAA to reduce a $10.5 million fine to $7.5 million. Someone is gonna be out of a job for this one! Too bad thats not an MD80 in the picture.